In 2007 LEE KALT’s “Special K” chosen as “essential” by Pete Tong’s BBC Radio 1 and “Song of the Year” by Erick Morillo in DJ Mag Top 100 poll. 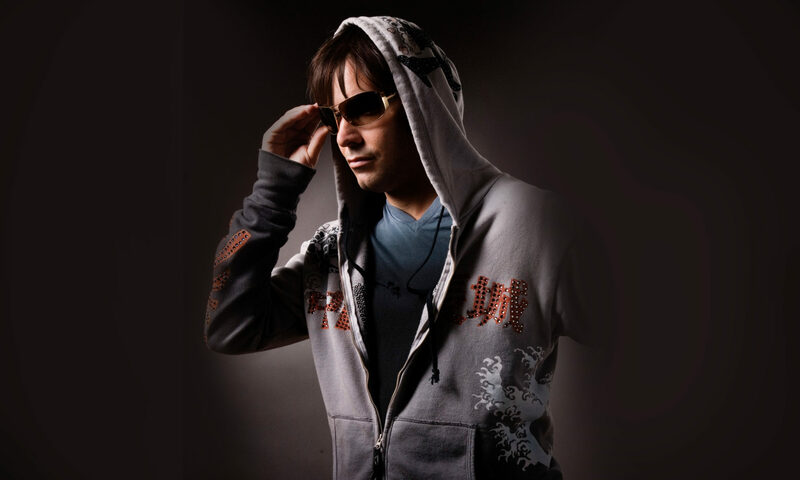 Dj/Producer LEE KALT’s “Kiss & Fly” declared “essential” on Independence Day 2009 by Erick Morillo and BBC Radio One. 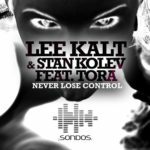 In 2010 Lee Kalt’s “Never Lose Control Featuring Tora” debut on dance music charts around the globe and is featured on Erick Morillo’s Subliminal Sessions Voodoo Nights Album. Erick Morillo re-launches SONDOS record label under Subliminal Records. Signing Lee Kalt on as an exclusive artist to be at the forefront breathing new life into this once great label. 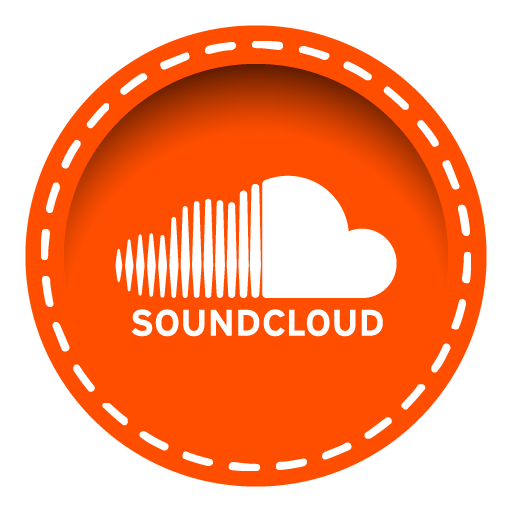 “Its Over Now” produced by Lee Kalt, featuring Mlu, stuns dance music enthusiast around the world as it tops dance music charts and is championed by top house music DJ names around the global.